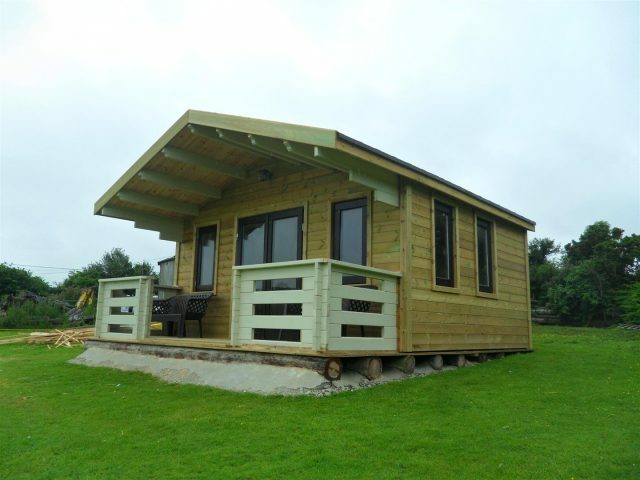 This cabin was one of our old demonstrators. 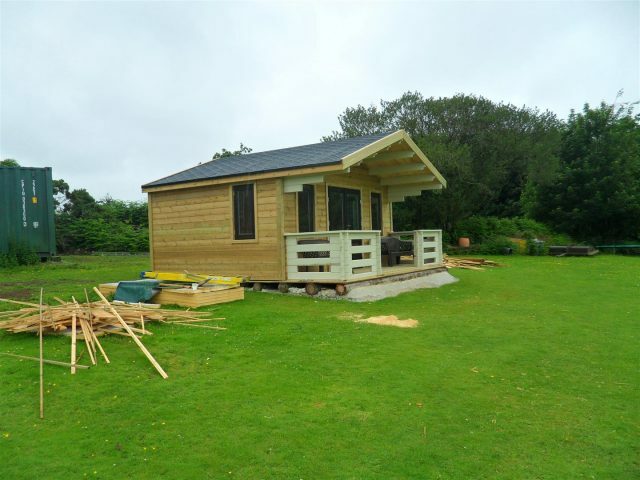 We sold it, dismantled it and rebuilt it for a customer in Cornwall. 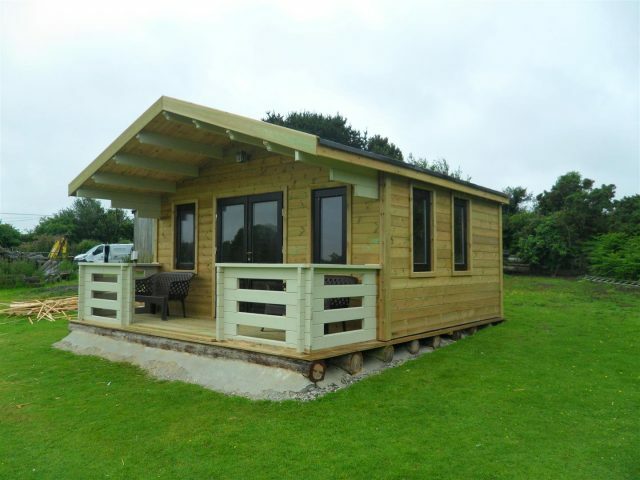 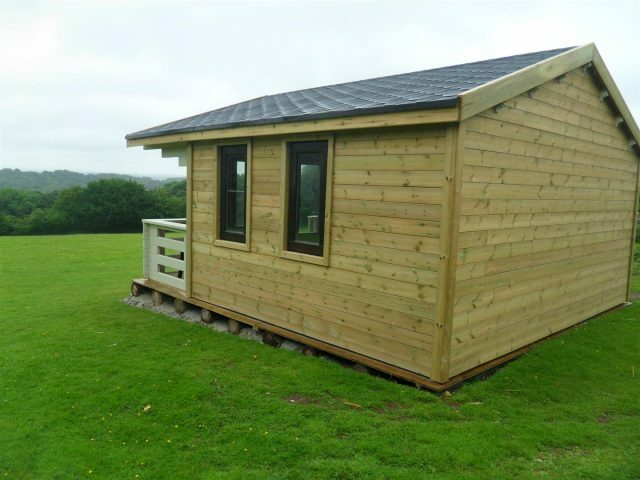 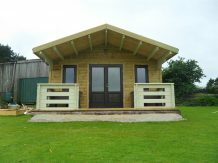 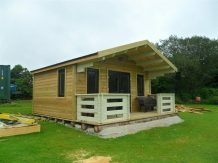 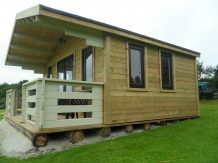 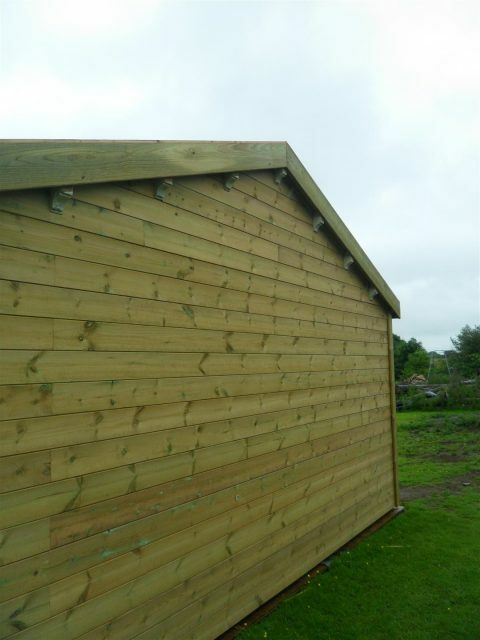 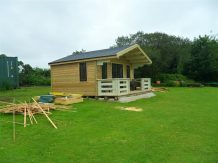 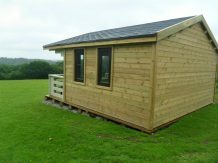 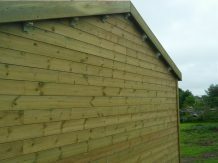 We insulated and then externally clad the cabin with pressure treated timber.